It seems like Christmas just ended, but here we are, two weeks away from another big gift-giving holiday! Lucky for you, the team here at House Of has been preparing, making sure we have the perfect gifts to make the holiday just a little sweeter. Today on the blog, we're featuring some gift ideas for the ladies in your life. Stop by House Of today to find all of these items and more! Black Sheep Goods Small Infinity Scarf ($16) - As much as we're all looking forward to spring, it's still chilly here in Nashville. 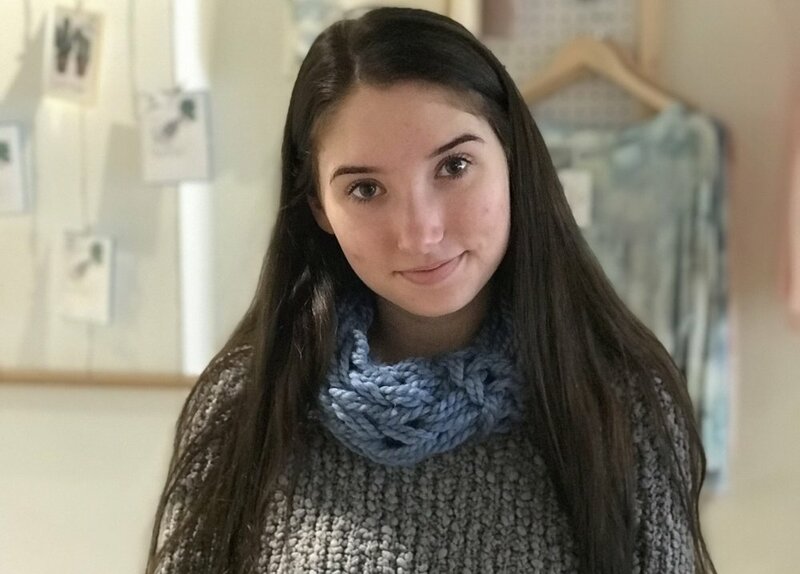 This hand-made scarf is the perfect blend of warmth and softness, and it's so versatile that anyone is sure to love it! [a][di][a] Jar Candle in Crafted Vanilla Noir ($20) This hand-poured soy candle smells amazing, and [a][di][a] donates 50% of its profits to charity! ABLE Rings ($13 to $76) - These rings are perfect for stacking or for wearing on their own, and they make an amazing gift! Plus, ABLE rings are made by women all over the world, providing them with sustainable employment. Vintage Sparrow Necklace ($26) - Remind a special woman in your life that she's capable of amazing things with this beautiful piece. Whether it's for a friend, girlfriend, family member or wife, we all need those little reminders that someone believes in us. Isn't that what Valentine's Day should be all about anyway? Thistle Farms Nourishing Body Butter ($7) - With its romantic lavender scent, his little tub of body butter is the perfect addition to a Valentine's Day gift. Vintage Sparrow Earrings ($9) - Nothing says "I love you" quite like roses, and these rosebud earrings are such a sweet take on the classic token of affection. Bloom Brightly Cards ($6.50 each) - Give a gift that grows into something lasting with these unique cards. Not only are they super cute, the paper has seeds in it that will grow into wildflowers if you plant them!